We are thrilled to team with the Wyoming Business Council to feature a Wyoming First business every week on our blog! Wyoming First is a program that promotes Wyoming member businesses. Visit their website (click here) to learn more about this service — and if you are a Wyoming business who’s not a member, be sure to inquire about membership! There are many benefits! Being an avid hunter and outdoor enthusiast, Carlos has always been experimenting on fooling the senses of game he likes pursuing, especially elk. Carlos enjoys the sport of archery and archery hunting. On one particular hunting trip his father, nephew and Carlos where caught up in hunting Sage Grouse; Carlos had ‘bagged’ one, and another, which had flown off into the sage brush, had disappeared. They spent the next hour or so trying to find their quarry when they stumbled across it laying near a clump of sage brush, at which point the group decided to play a little game with his nephew who was by now ready to give up the search. 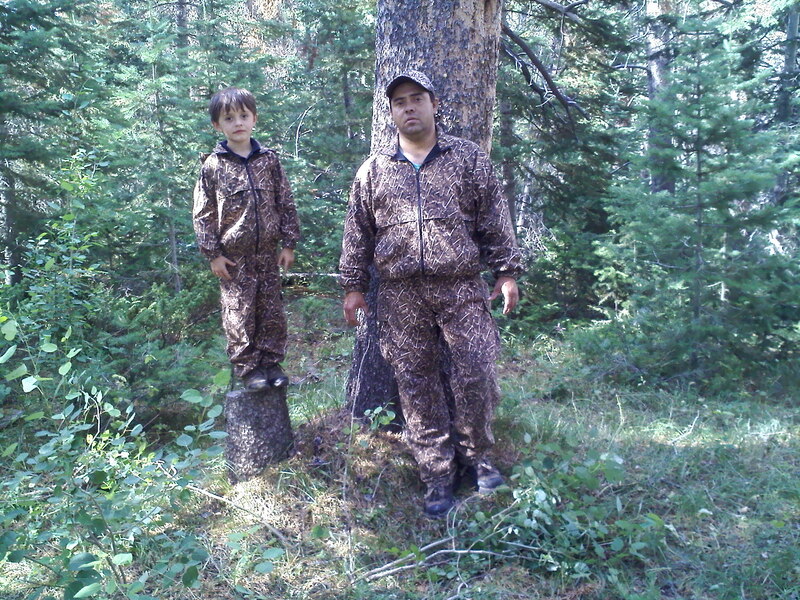 Carlos and his father were able to direct his nephew to the spot where the grouse was laying. He then told his nephew to tie his shoes. The nephew looked down only to see more than just his shoe strings (which by the way were not untied). The nephew picked up the bird walked toward Carlos and his father and immediately said “There Uncle Carlos, use that for camouflage.” Well, we all have heard of the proverbial light bulb…thus Grouse Wing Camo was born. Animals are used to their natural surroundings, and can become uncomfortable, especially elk, if they don’t see other elk after being coaxed in by using calls. If you simply make a subtle movement so the animal can see it, and then make a sound like a crow by using a mouth diaphragm, the elk become a little more relaxed. Carlos can’t say what it is that causes this, but maybe it is the feathers and sounding like a familiar bird; when that happens, the animal no longer sees you as a threat. 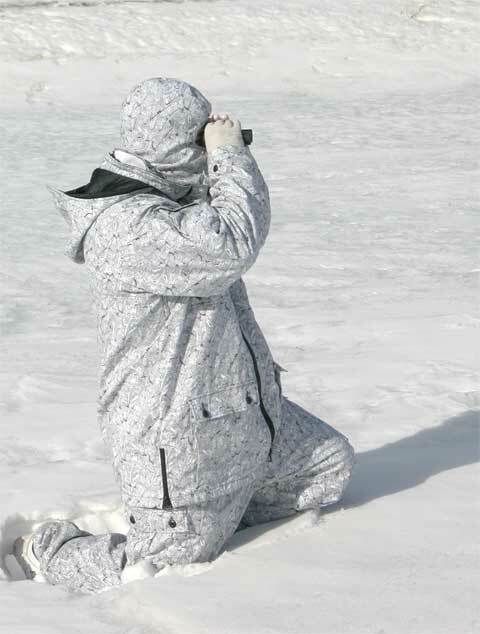 Avid bird hunters and wildlife enthusiasts have used Grouse Wing Camo not only for hunting but bird watching and to photograph wildlife. Carlos currently has three types of camo: western, winter (white) and eastern. There are different types of water proofing and wind proofing that can be applied. 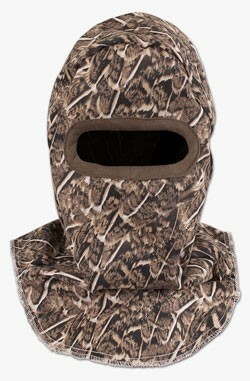 Grouse Wing Camo products can be found on the website at www.Grousewingcamo.com. 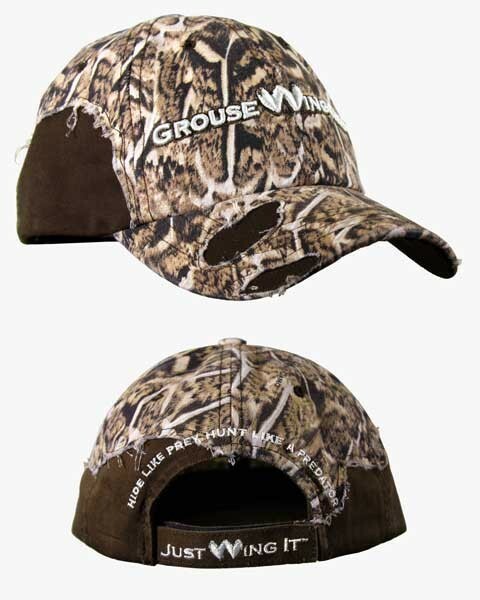 Sporting goods stores can contact Grouse Wing Camo directly to carry their products in store. 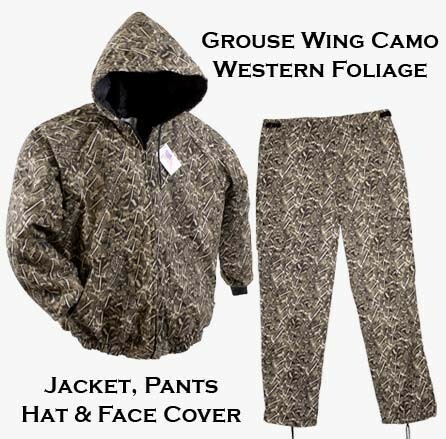 Grouse Wing Camo jackets range from $60 to $150, and pants from $45 to $90. 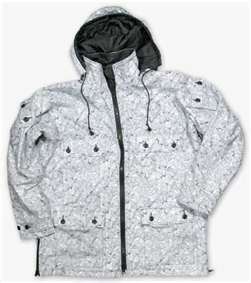 There are adult sizes for men and women, as well as sizes for youth.